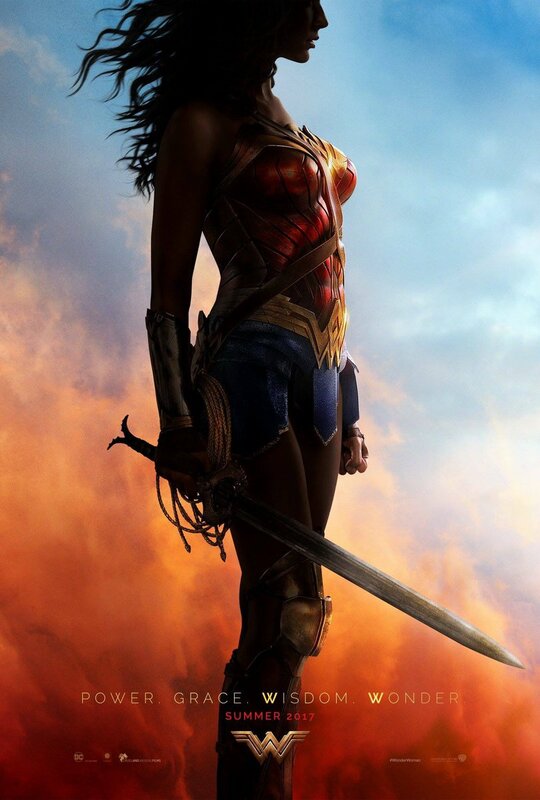 The first look poster for Wonder Woman has been released and she has a new costume. And at last she is wearing something that is inspired by the classic costume we know and love but won’t look out of date next to the Justice League gang. Wonder Woman herself, Gal Gadot released the picture on Twitter. She also made the cover of Entertainment Weekly. 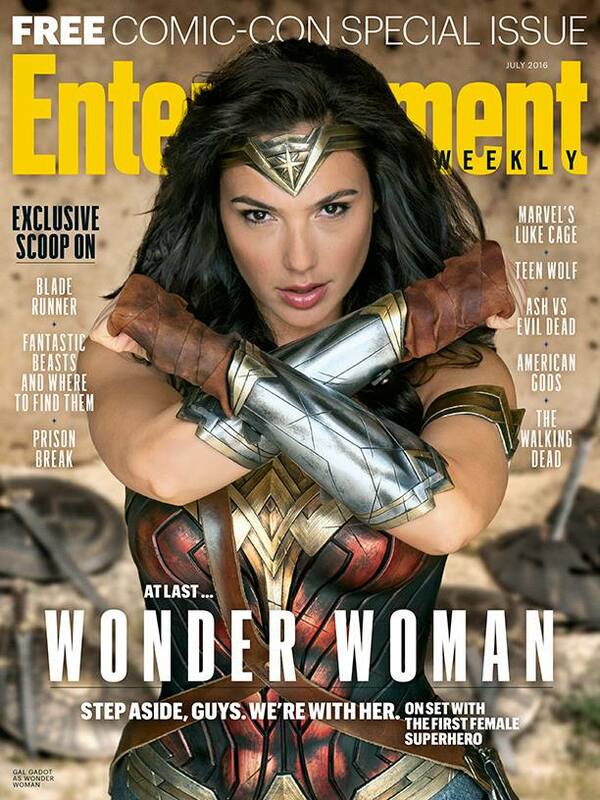 Wonder Woman is expected in cinemas in June 2017.